A wedding is one of the most important days in every girl’s life, we dream about it, wonder when it’s going to happen, wonder who will be that lucky guy and then one day he proposes and now you are both planning a wedding! 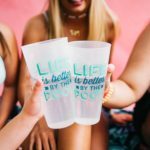 So you both have lots of friends and you want them to celebrate with you on one of the best days of your lives so what best way to do this is to have a destination wedding! 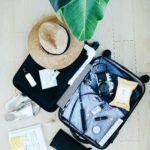 Most couples do not have the flexibility to travel to the destination beforehand to see the venue they will exchange their lifetime vows and depend on a travel professional/agent who specializes in destination weddings to be their eyes for them and trusting the professional travel agent to recommend the best place that suits the needs of the couple for their wedding. 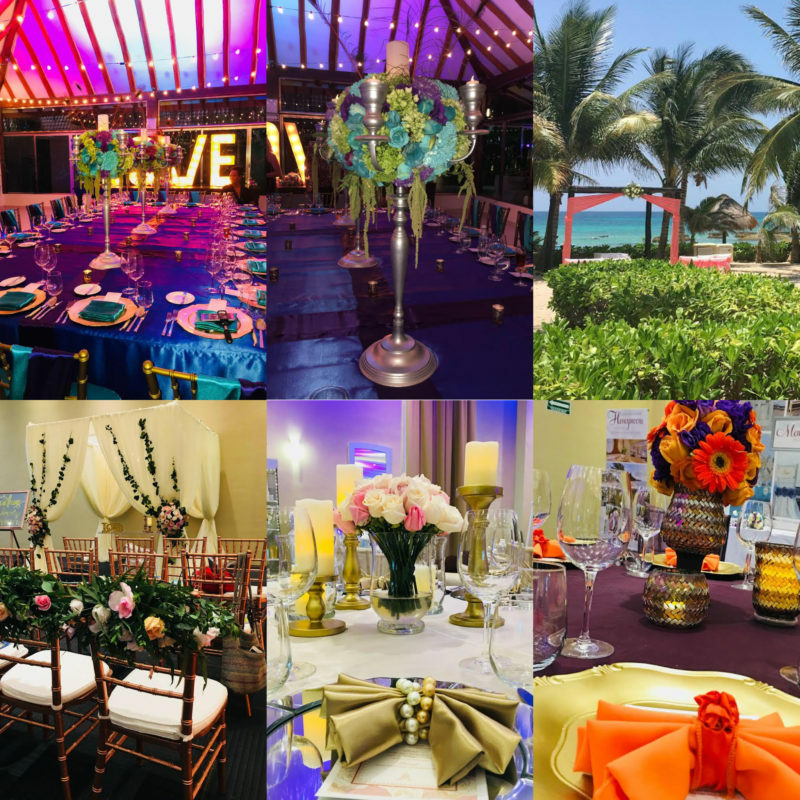 We went to the El Dorado Royale, El Dorado Seaside Suites, El Dorado Maroma and El Dorado Casitas – all these resorts are for adults only to check out their wedding setups for the wedding ceremony and receptions. 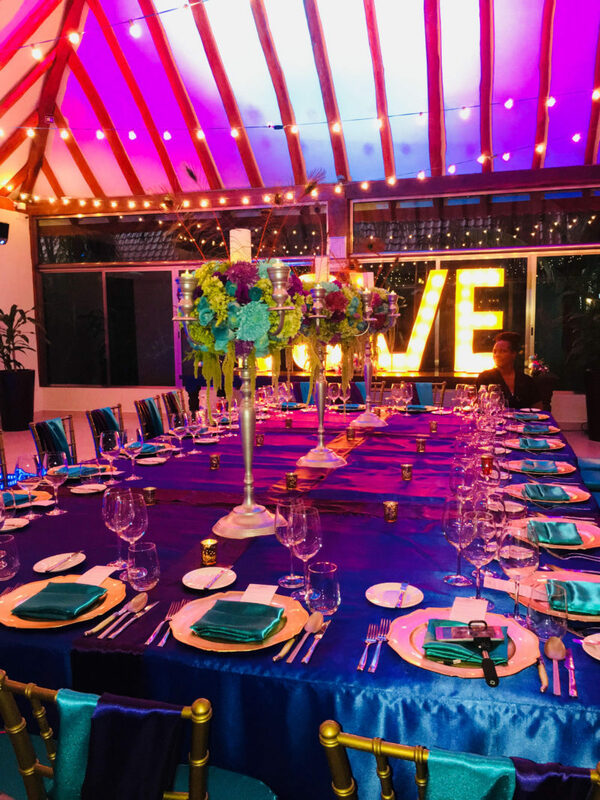 Here are some of the wedding inspirations these adults-only all-inclusive gourmet resorts can orchestrate for your special day! 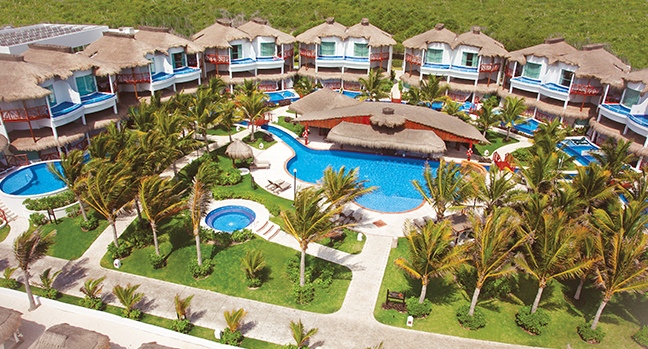 One of the features we love about the El Dorado Casitas is that you can book a cluster on 17 suites for you and 32 guests so you have your own private location for you and your friends within the Casitas resort! 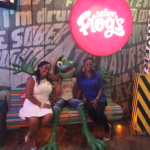 Ask me more about this exclusive option for your destination wedding. Most wedding couples will have children attending their wedding and opt for a family all inclusive resort to have their destination wedding so we had to see the wedding ceremony and reception locations at the Generations resort which is right next door to the El Dorado Royale and the El Dorado Casitas where adults staying at the Generations also have access to these resorts during their stay. 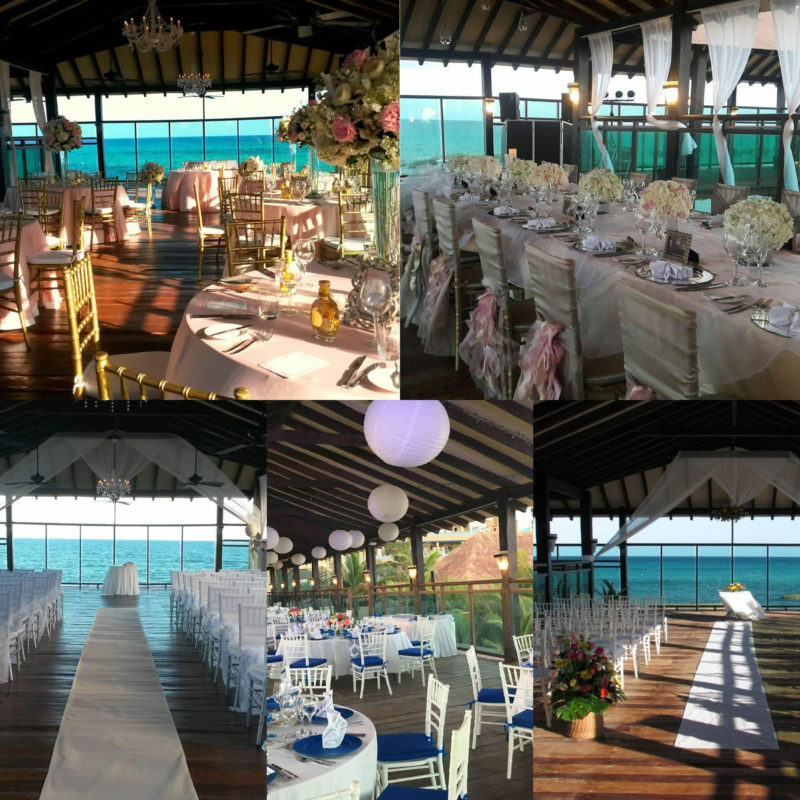 Here are some of their beautiful over-water pier wedding ceremony and reception locations to host your wedding. 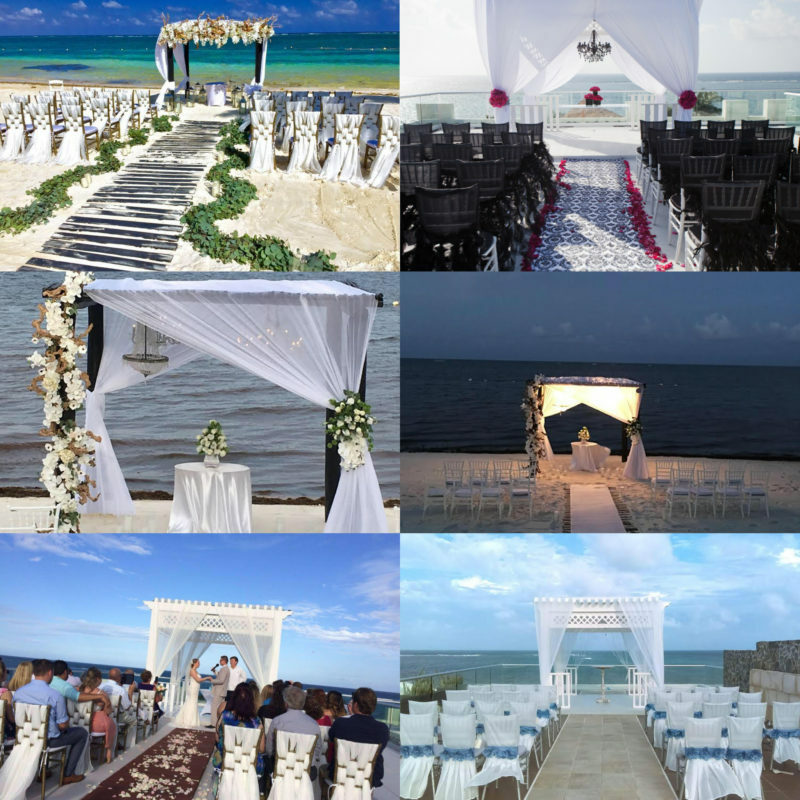 But we did not stop there, we also went to see the wedding locations for ceremony and reception at the Azul Beach Riviera Maya, the Azul Beach Riviera Cancún and the Azul Fives Beach Resort in Playa Del Carmen. 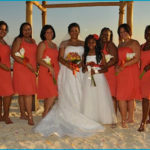 And to top it all off, wedding couples can receive up to $15000 in wedding credit based on the number of rooms booked for your wedding staying at an El Dorado Resort, Generations Resort or Azul Beach Resorts. 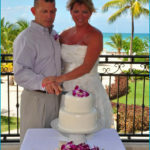 Here is the link to see how much you can save for your destination wedding at one of these Gourmet Inclusive Resorts.